Rocco's Barber Shop has been a landmark on Scituate Harbor since 1970. Located behind Dunkin' on Scituate's historic Front Street, Rocco's proudly serves residents of Scituate and neighboring communities. The Rocco's Team is dedicated to providing a high-quality and enjoyable customer. We pride ourselves on ensuring that sll of our customers walk out happy. The tale of Rocco’s Barber Shop begins in 1955 when Rocco, a native Italian, began working at the Holyoke Barber Shop in Cambridge, MA. 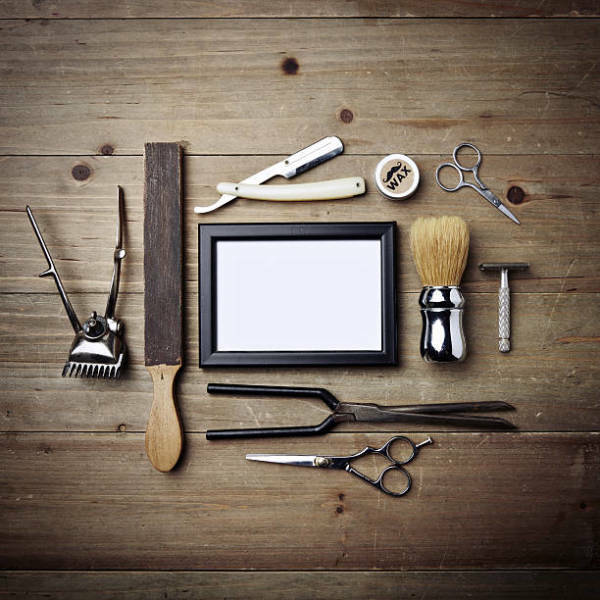 Located minutes away from Harvard Square, this was Rocco’s first job as a barber in the United States, having perfected his craft in Italy years earlier. While Rocco also worked at the Dunster Barber Shop in Cambridge for a brief time, he returned to the Holyoke Barber Shop in 1961 – but this time as the Owner. Working alongside four (4) barbers, Rocco served Cambridge from 1962 to 1970 before turning his attention to Scituate, MA. In Scituate, Rocco was immediately enamored with the graciousness of the people and picturesque surroundings. Here, he was part of a family, he thought, a major difference from a revolving door of college students he had served in Cambridge. He was sold. 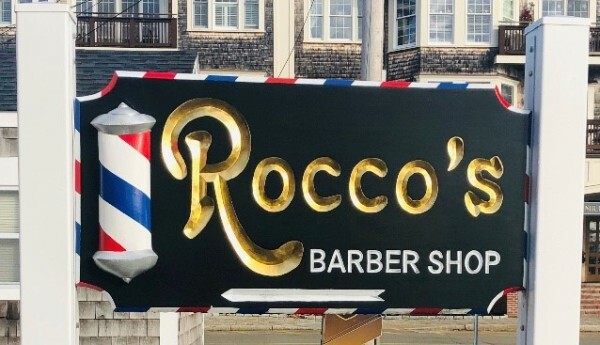 After working at The Harbor Barber Shop on Front Street in 1970, Rocco bought a neighboring barber shop in 1971. Fittingly, he called it “Rocco’s Barber Shop".